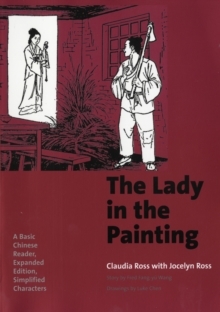 The Lady in the Painting is the only full-length story written in Chinese for low-intermediate level learners of Chinese as a foreign language. 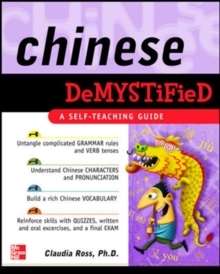 The story is told with vocabulary and structures familiar to students who have completed a basic course in Chinese. 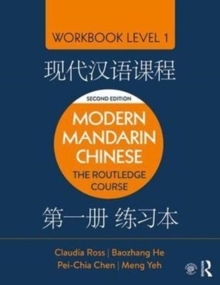 Using an inventory of only about 300 Chinese characters, it serves as an excellent transition between the short reading passages that students encounter in a basic level Chinese course and the longer and more demanding passages in subsequent levels. 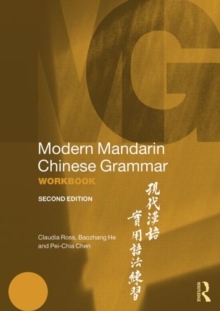 The original edition of the story has been widely used for decades as a supplementary reader in Chinese language classes in the United States. This expanded version-which includes an interactive CD-ROM-makes the story more accessible to learners in a number of ways. 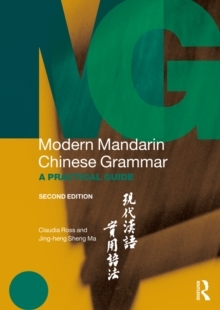 The book is available in simplified characters as well as traditional characters. (The original was available only in traditional characters. )It includes extensive vocabulary lists, structure notes, and exercises for each chapter. The CD-ROM provides extensive listening practice by way of sentence-length and paragraph-length readings as well as listening comprehension activities. The CD-ROM also includes a toggle function that enables readers to switch between traditional and simplified characters at any point in the story.